Tru Care Labs has the ability to run many screenings or health panel you need. You do not need a doctor’s order. With affordable pricing and our trained staff, you can trust the results you receive. Tru Care Labs follows the highest standards set by the Drug & Alcohol Testing Industry Association (DATIA) and uses SAMHSA-certified labs for lab-based testing. This ensures that our drug testing results are reliable and court-admissible. All DOT urine drug tests are lab-based tests and some non-DOT clients prefer lab-based tests if they suspect a contested result. 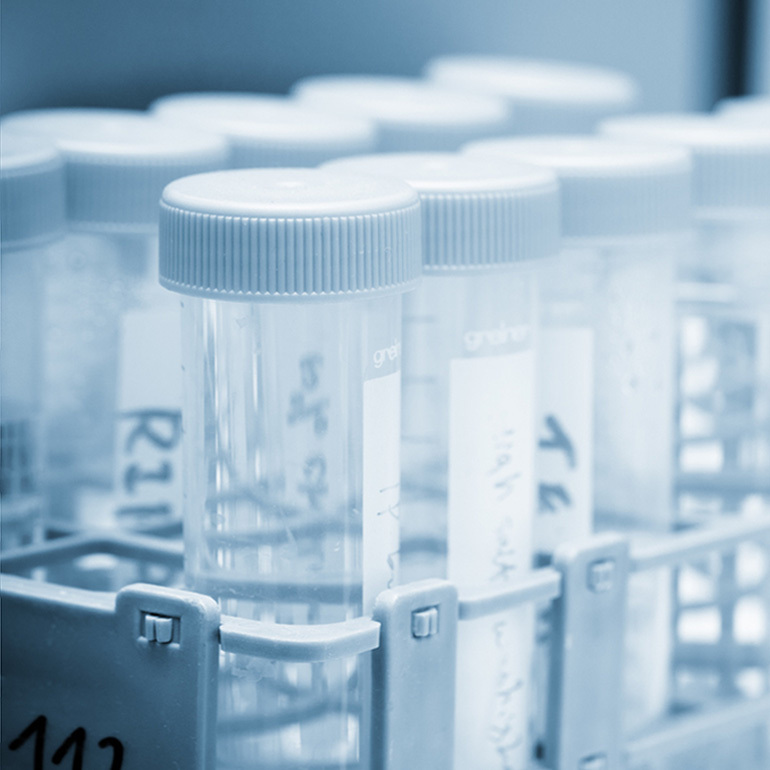 Our certified lab technicians are highly trained in lab collections and full chain of custody protocols to ensure accurate and timely lab results for all types of tests including: Urine, Saliva, Hair and Nails. Substance-abusing employees may be costing you. Drug users often have inconsistent work quality, low productivity levels, and impaired functions that may lead to accidents. You may also have to worry about conflicts with other employees, theft to support a habit, as well as losing clients because of missed deadlines. Our Lab-Based testing can help you avoid expensive overhead, costly lawsuits, and high insurance premiums. Whether drug or DNA testing, Tru Care Labs is one of the most respected testing laboratories in Florida, providing our customers with affordable and accurate results. No matter if you’re seeking the answer for private knowledge or per court order, our laboratory will have your results within a few business days. 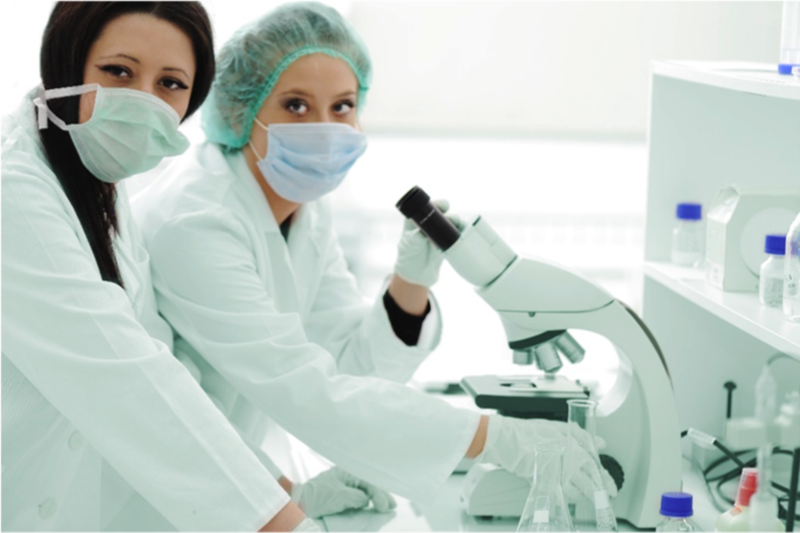 Our legal clients value our lab-based testing that is court admissible and can include urine, hair or nail testing. To learn more about a particular test, or to determine which test may be best for your specific needs, please complete the Ask a Question form and one of our certified technicians will be happy to help.